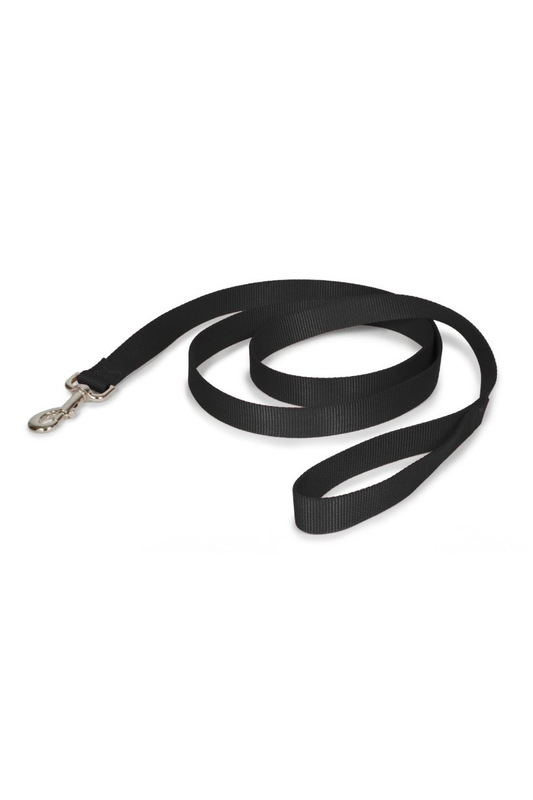 Included are two black nylon leashes(5ft long). The Double Doggie is the best handle ever made to walk two dogs at once. No more frustrating walks with two dogs, two hands, and multiple tangles. 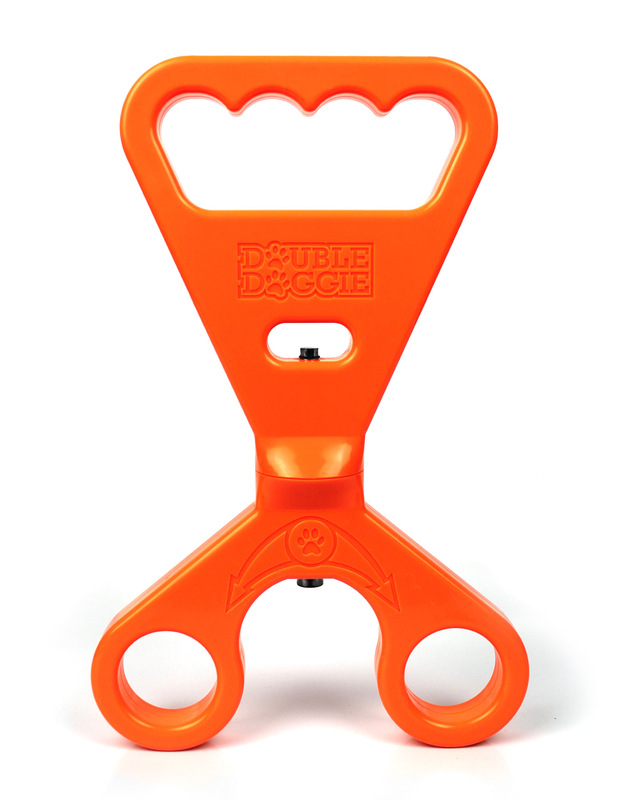 The Double Doggie allows you to walk your two dogs with one hand, effortlessly! The 360 degree rotation prevents the leashes from tangling. You now have a solution for keeping both dogs under control during your walk! SKU: DD002. Categories: Double Doggie, Leashes. 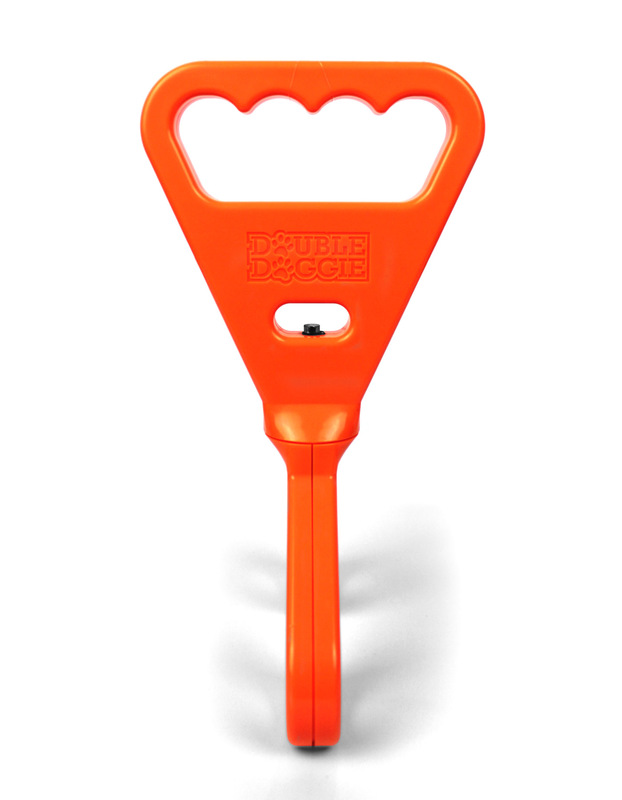 The Double Doggie is made out of durable polypropylene and comes in a vibrant solid safety orange color that makes the three of you more visible and safer as a result. Solid vibrant color for safety. Do You Need Leashes Too? This is a must have for anyone with two dogs. I don’t know how I used to walk my two Rottweilers without it. © Double Doggie — Avoid The Tangle.